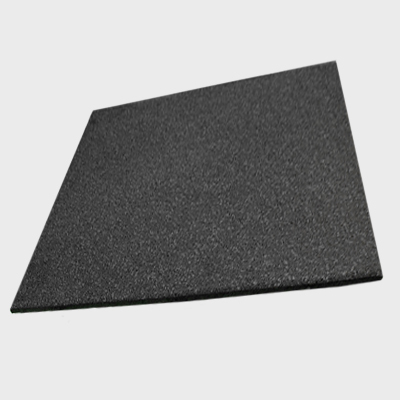 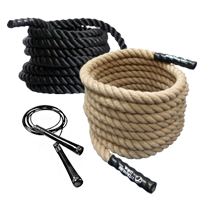 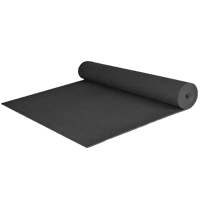 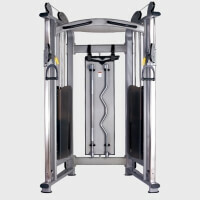 This Commercial Cable Crossover features selectorised cast iron weight stacks. 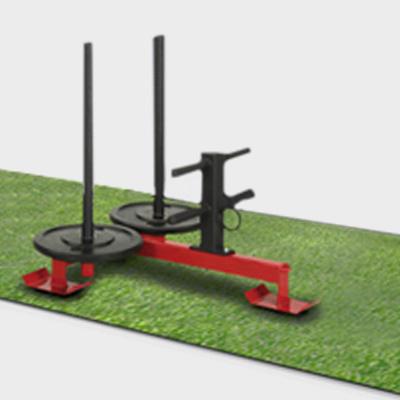 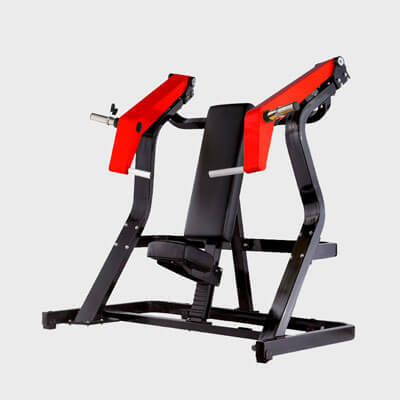 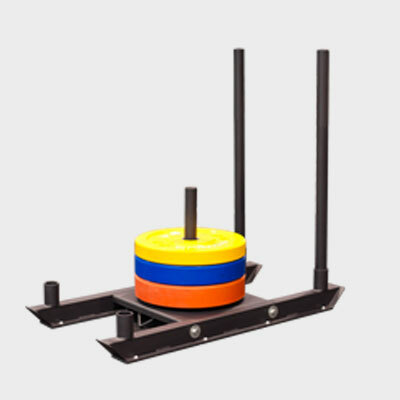 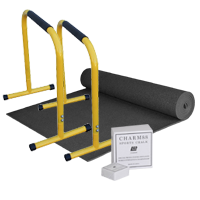 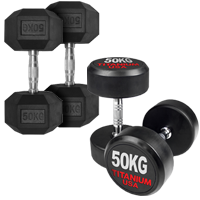 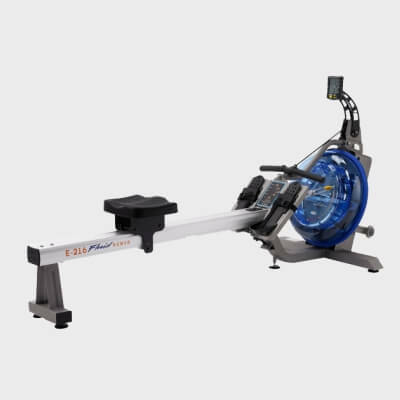 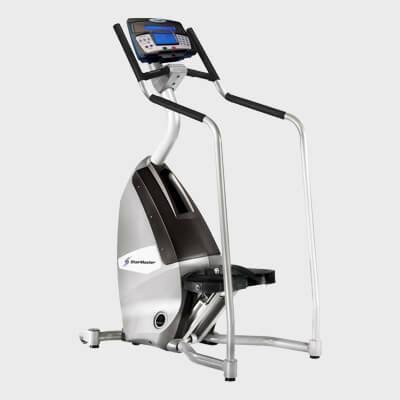 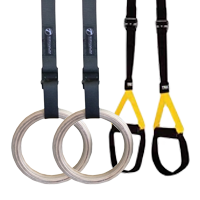 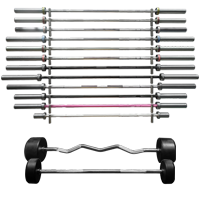 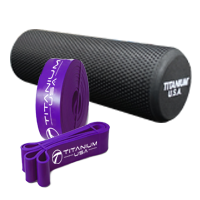 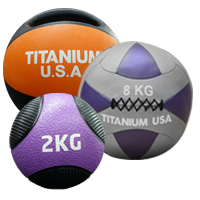 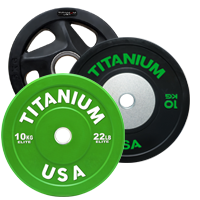 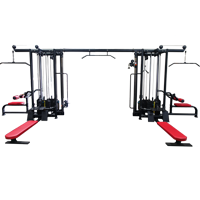 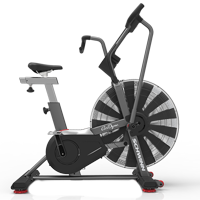 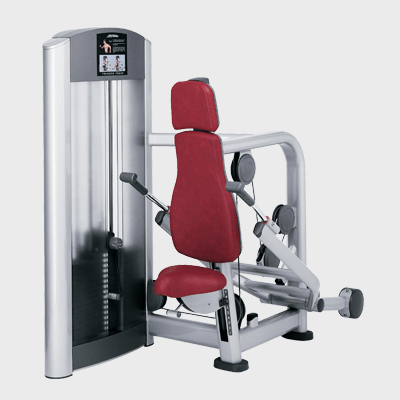 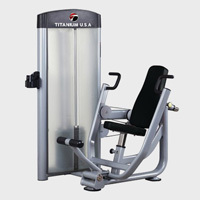 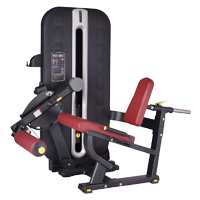 Its multi-position pulleys can be adjusted vertically, allowing for a wide range of exercises. 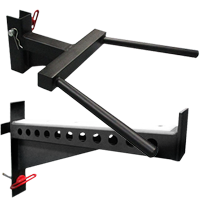 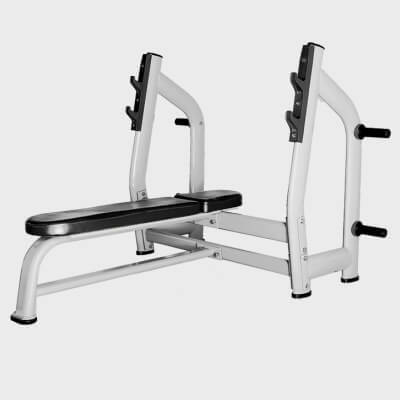 This product has a cross beam with a chin-up bar. 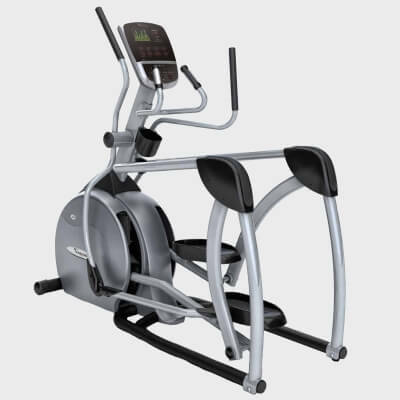 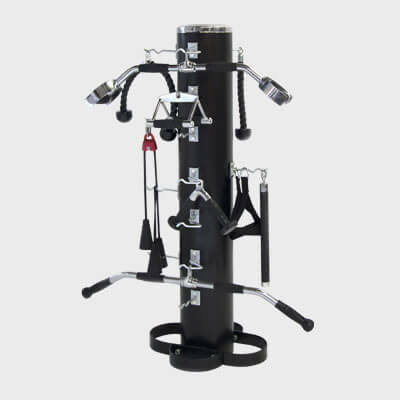 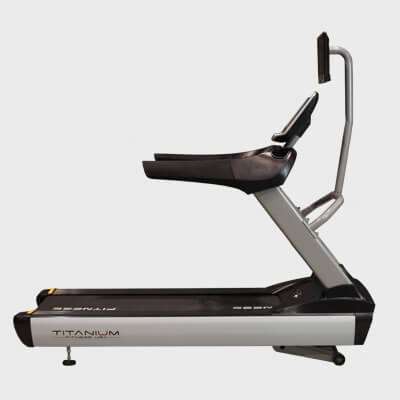 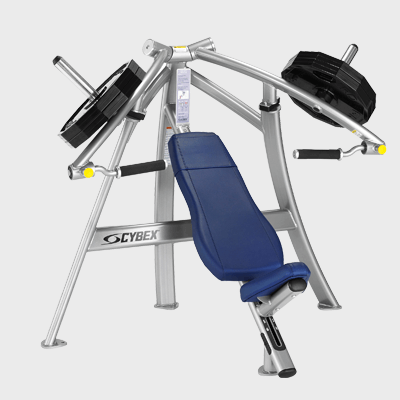 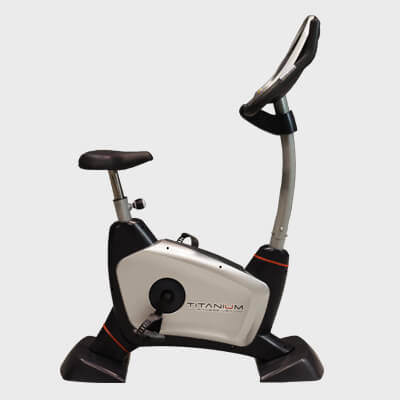 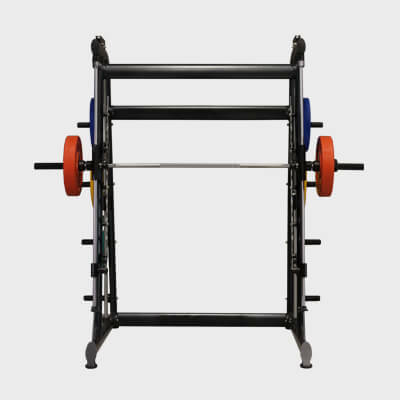 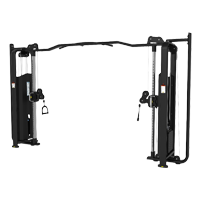 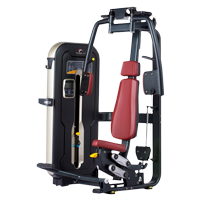 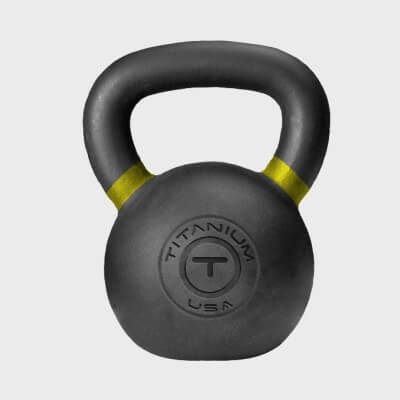 Titanium Commercial 5 Station Jungle Gym SS-005 features a cable crossover, low row station, chin up station, low pulley station, tricep and bicep station and a lat pull-down station. 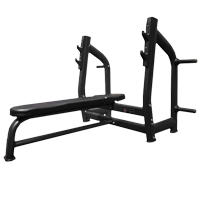 This 8 station features a cable crossover, 2 x low row stations, chin up station, 2 x tricep and bicep stations and 2 x lat pull-down stations.